So the Bangkok leg of the 2015-2016 indoor World Cup is wrapped. In men’s recurve Brady Ellison equalled the world record in qualifying with 597, closely followed by Oh Jin Hyek with 594. In the end, both of them smashed through the brackets to face each other in the final, with Brady winning 6-2 – his second tournament victory in a row over the Olympic champion, having beaten him during the 2014 World Cup Final. Luis Alvarez took the bronze. 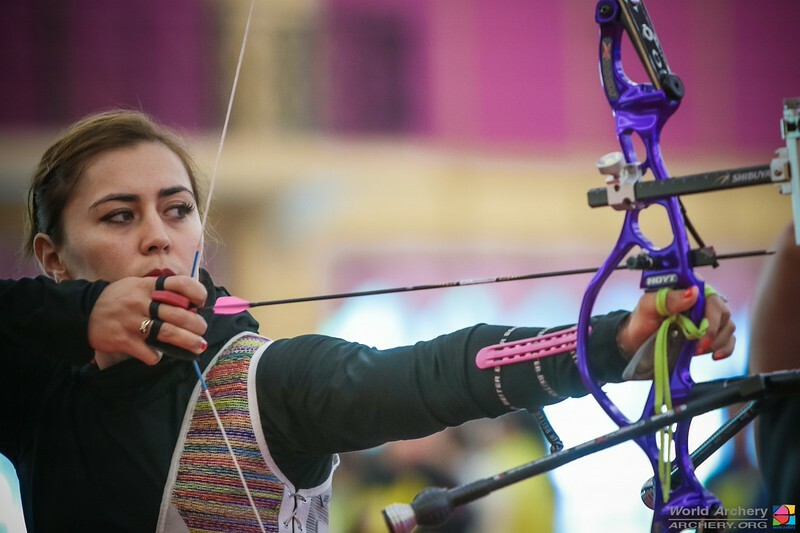 In women’s recurve, Aida Roman was absolutely on fire as she defeated three top Koreans in a row to win here, including Yeji Sim, the world youth team champion. 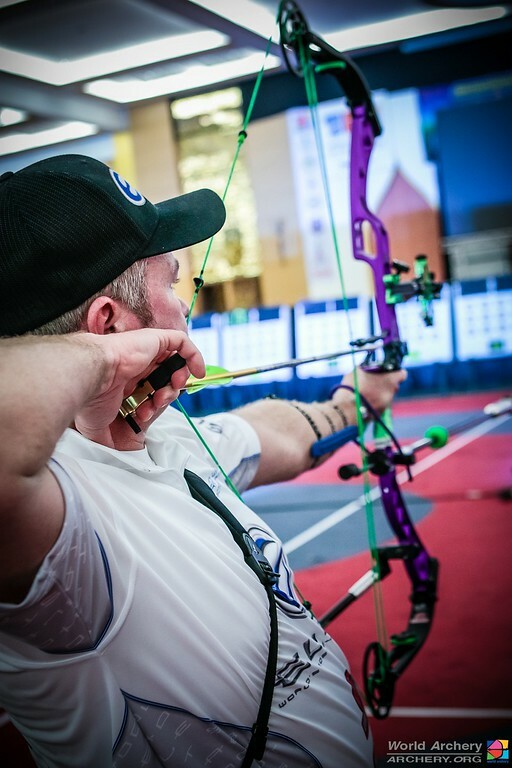 In compound, Reo Wilde took his new Elite bow all the way to gold, defeating Matt Sullivan with a 149 in the final. Logan Wilde took the bronze to give the USA a full podium. On the women’s side, Toja Cerne beat Chae Won So of Korea to claim her first world cup gold medal, with Crystal Gauvin beating Lexi Keller for bronze.